Each year OYSA asked their Member Clubs for nominations to the categories listed here. This year, like every year, we had these awesome volunteers as our winners. Eden stands out in her community and her job as ADF’s soccer club registrar. Mayra creates an environment that not only allows her players to excel at the game of soccer, but she has also created a safe place to love and nurture her players in the game of life. 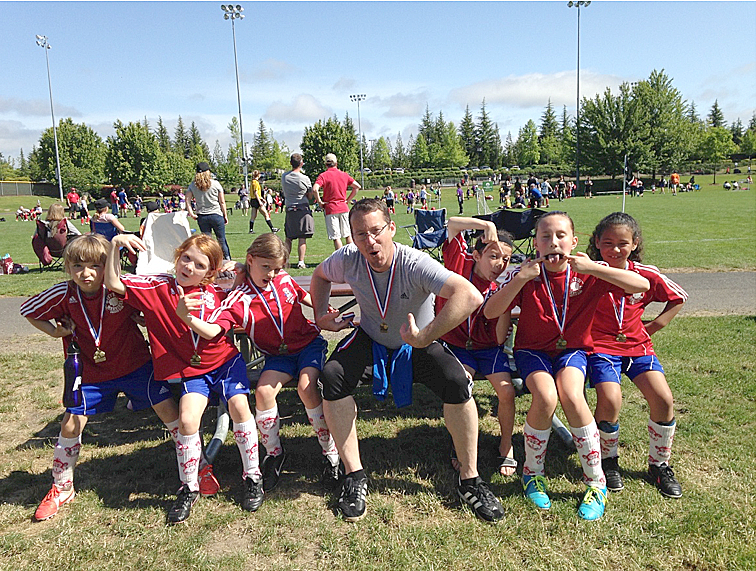 A New Oregon competitive soccer club coach that always put player development first Shawn’s competitive girls team think he’s the best coach they have ever had. Chase Ellis and Josiah Cortez have been powerful forces for good, both in soccer and character development, in the lives of roughly two dozen Silverton boys, over the last five seasons. Monnie is well known within the Westside Timbers soccer club as “the man” who runs the micros program. Keegan is a compassionate caring leader who is so crucial to the success of the Eastside Timbers TOPSoccer program. Carrie started the West Hills Junior Soccer TOPSoccer program over 10 years ago, and has had the pleasure of coaching over 150 children and mentoring over 300 TOPSoccer buddies. These two young athletes have spent hundreds of hours training and studying to be the best in the area, and those hours have paid off! Read the nominations on each winner on OYSA’s Facebook page.